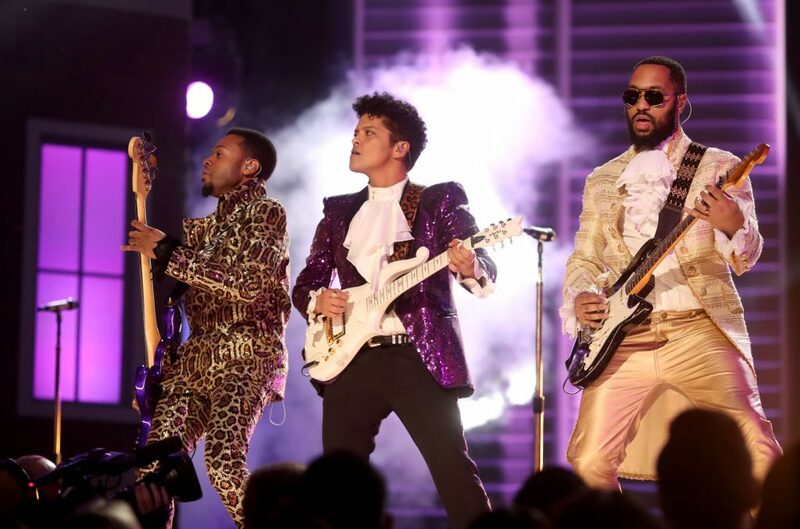 Bruno Mars received a standing ovation for his energetic rendition of Prince’s classic song, “Let’s Go Crazy” as he and the Time paid tribute to the late legendary singer. The audience danced along to the tribute of the late Prince and his body of work. 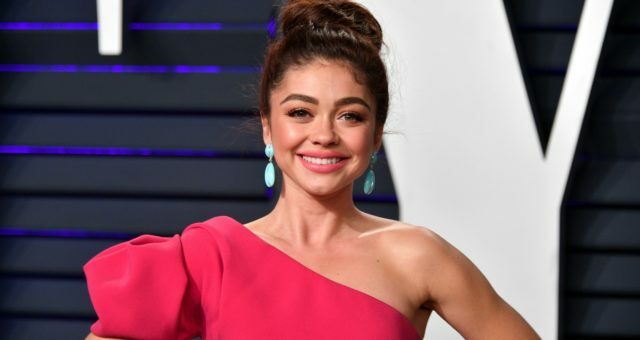 As he set the stage, host James Corden said, “The sky is purple, and the First Avenue Club is sold out, but you have tickets to the hottest show on the planet.” Bruno Mars’ Prince tribute kicked off with Mars dressed in a sparkly purple suit reminiscent of Prince’s legendary style. His rendition of “Let’s Go Crazy” was buoyant, frenetic, and contagious, while the Time backed him up with fantastic rhythm. The entire audience got up from their chairs and danced along to the rock-fueled song. Jay Z and Beyoncé were among the audience members who couldn’t stop dancing to the hit song. 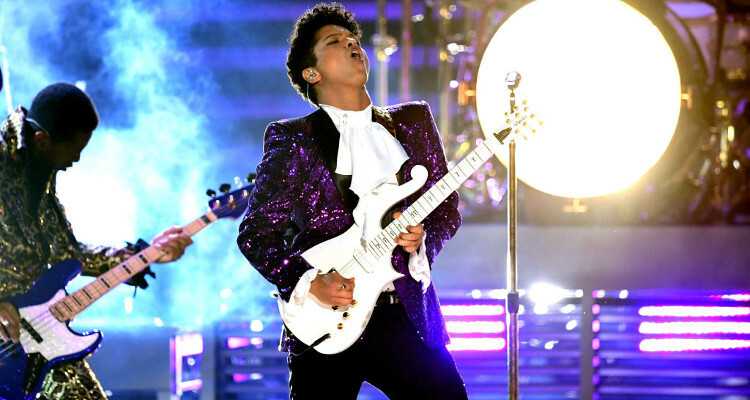 Bruno Mars’ Grammy performance brought back wonderful memories of the iconic Prince, who brought so much joy and happiness to his fans with his funky, energetic, and innovative music. 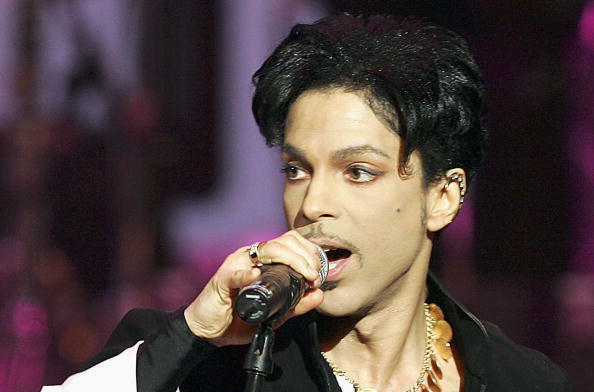 Prince sold more than 100 million records over the course of his prolific career, and even won seven Grammy Awards, a Golden Globe Award, and an Oscar for Purple Rain, which is still considered to be his magnum opus. Bruno Mars posted a picture on Instagram of the guitar he played during his performance. 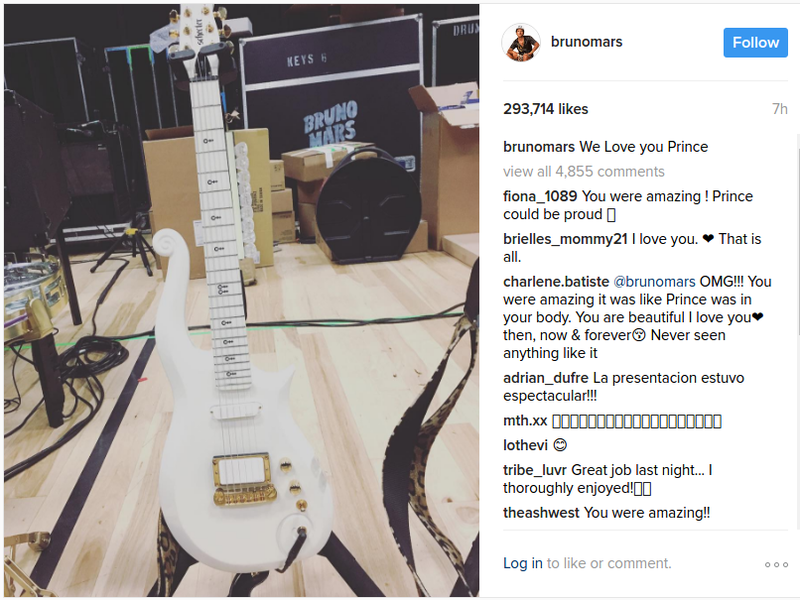 Bruno Mars’ Instagram photo shows the white Cloud Guitar, similar to Prince’s, stacked up against a background of his concert equipment. 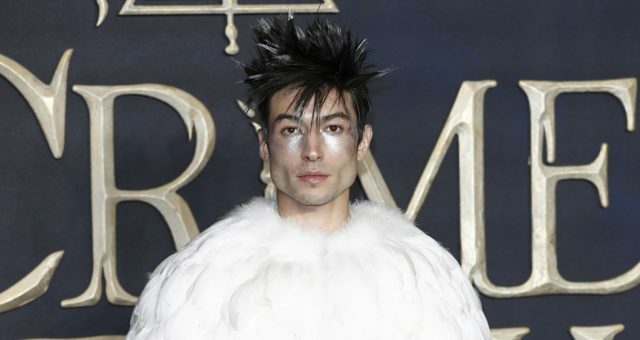 At the end of the Prince tribute there was scarcely a dry pair of eyes at the show.